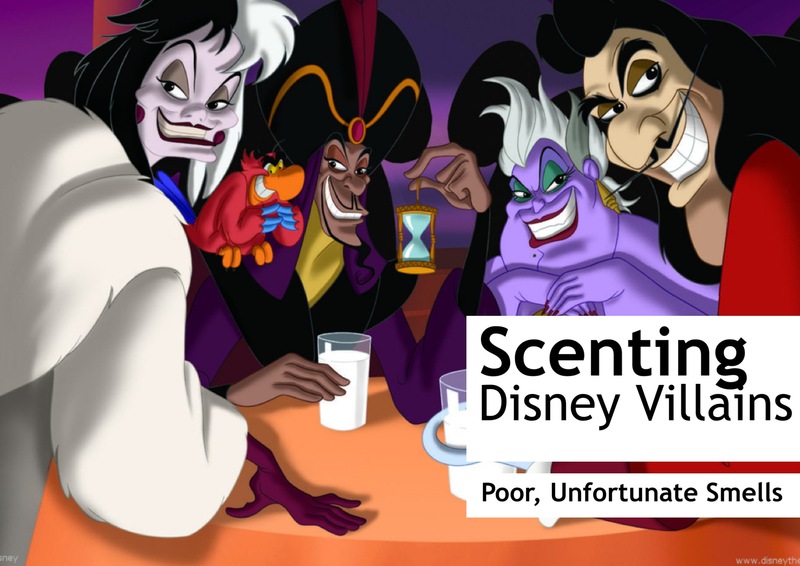 Do you ever have those fragrances that you want to love, but just don’t? They often appear entirely suited to your desires and tastes, and often come lauded with high praise, but for some reason they just don’t click with you. 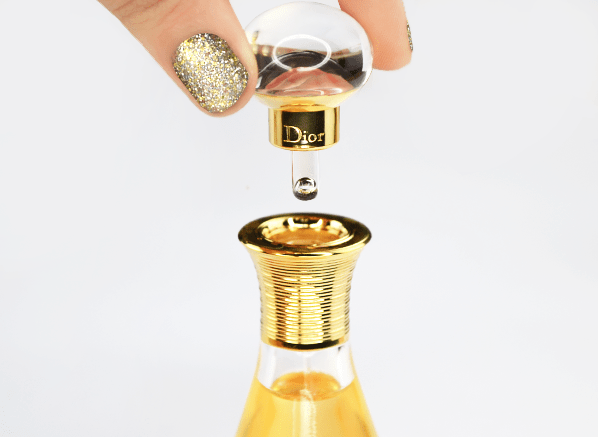 For me, Dior’s Diorissimo was one such scent. I cannot tell you how many times I’ve picked up a tester, spritzed some on and waited for sparks to fly. They never did and I couldn’t understand it. I love white florals. 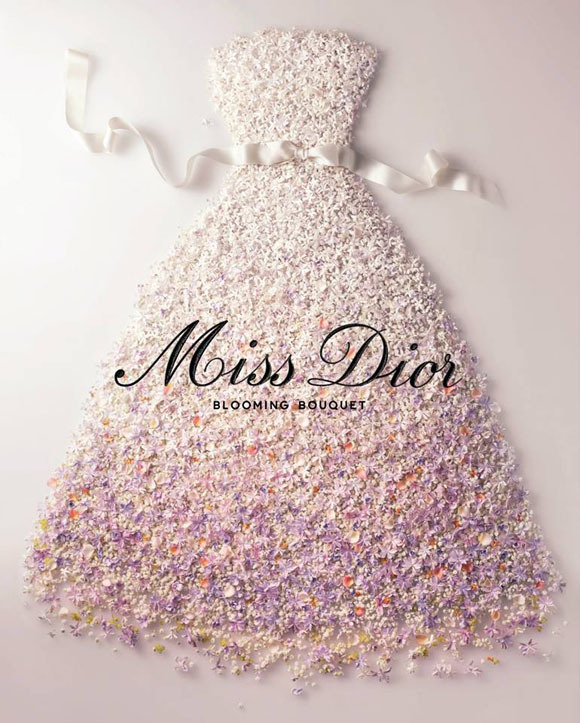 I love Dior. Why didn’t Diorissimo and I run off into the sunset together to a symphonic burst of Hollywood music? Sigh. Don’t lose hope, Dear Reader because, as with all true love stories in movies, the boy gets the girl, or alternatively the boy gets the boy (and the girl gets the girl), OR in my case, the boy (of the Candy Perfume variety) ‘gets’ the perfume. So what finally ignited the spark between that elusive Diorissimo and me? I have one word for you: vintage. 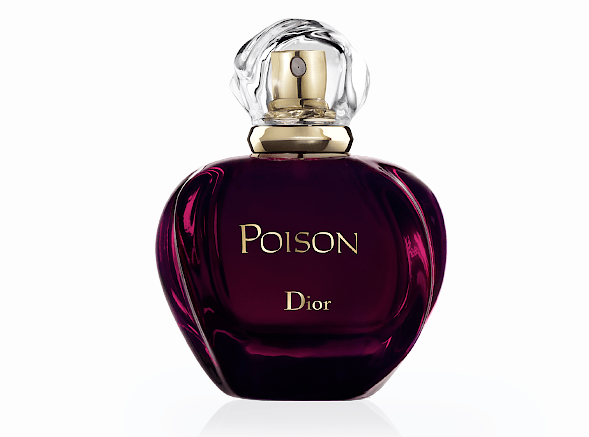 It is widely known that the current version of Diorissimo is a pale interpretation of its former self, due mainly to restrictions of key ingredients used to create that unmistakeable lily of the valley effect. With this in mind I headed straight to eBay to seek out some vintage Dior to see what all of the fuss is about. I couldn’t believe my luck when I saw it: 50ml of 1980’s Diorissimo Eau de Toilette, almost full for £25 with no bids. I didn’t bid on it at first, thinking that it would go and I stupidly allowed this gem to go unsold. Never mind, fate was on my side and I managed to win the bottle on its second listing. I honestly have never been so excited to receive a perfume package in my life. Could this vintage be the Diorissimo for me? Would it finally click into place, and would Diorissimo and I have that Hollywood ending I was looking for? 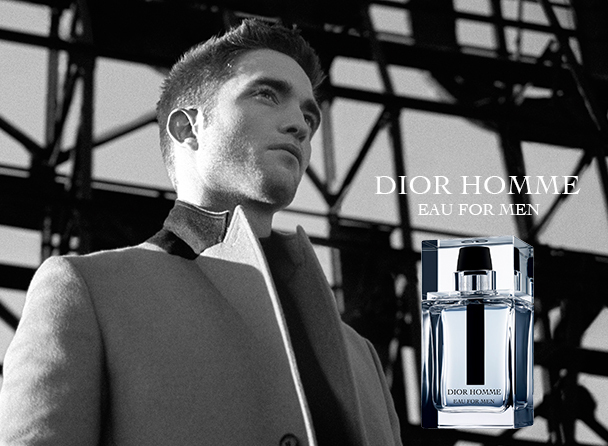 Seeing as we’re talking in movie analogies, let me drop a spoiler: the boy gets the perfume. The ‘P’ in my ‘Escentual A-Z’ could have stood for many things. 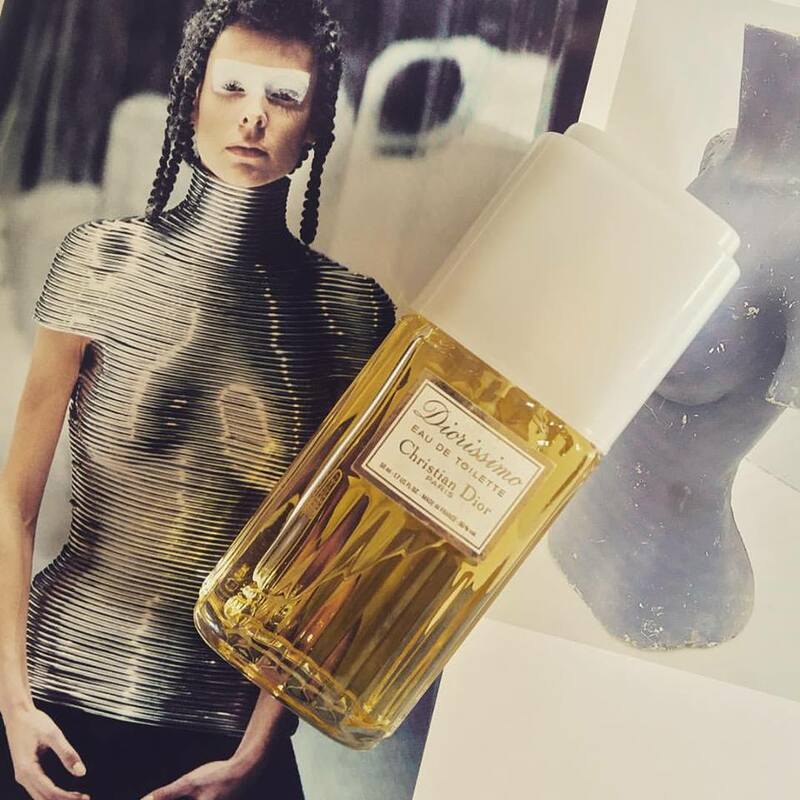 After all, itt was quite tempting to tackle the olfactory offerings of Italian fashion house, Prada or it would have even been quite interesting to take a look at Patchouli, one of the more prevalent (and wonderful) ingredients within the perfumer’s palette. But as great as both of these subjects are, there was one that simply would not have allowed me to talk about anything else but it – or should I say ‘her’. So, if you’re in the mood for a small dose of Poison (I think we all agree that this one is always better in a measured dose), please apply your ruffles, back comb that huge hair and insert those shoulder pads – oh and click here to head on over to Escentual to read the piece. Just be careful not to end up in a cat fight whilst your there – Poison fights dirty and I cannot guarantee your safety. Enjoy!